What do you need to know about the changes in the tax law this year? 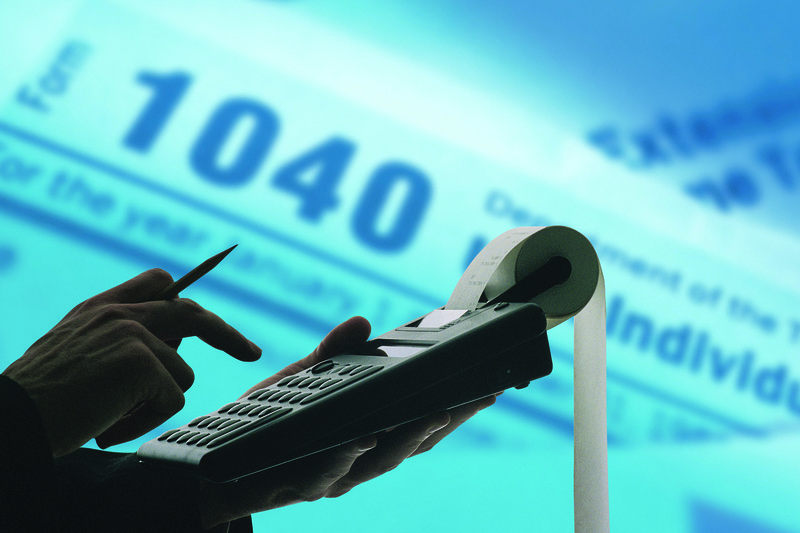 What does the IRS require when you have a balance due on your tax return? And what happens after tax season? 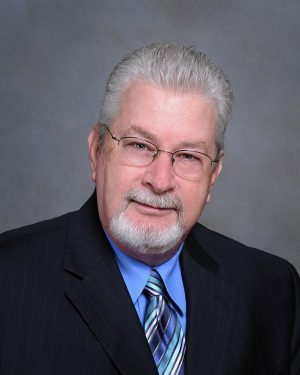 John Smith of H&R Block will explain your options if you have a balance due on your tax return in a seminar on tax reform April 5 at the SouthShore Regional Library. John Smith, office manager for H&R Block, will answer these and other questions in a free seminar on tax reform from 1 to 3 p.m. April 5. It will take place in the Community Room of the SouthShore Regional Library, 15816 Beth Shields Way, Ruskin. “Because of the recent changes in the tax law, the average person is seeing an increase in tax liability,” Smith said. “We want to explain the three options the IRS provides for those who have a balance due and what happens if you don’t file a return or fail to pay what you owe. “We also want people to know why it’s so important to communicate with the IRS, rather than avoiding contact,” he said. The seminar will include refreshments and time for questions and answers. Enrolled agents with H&R Block will be on site to help. Enrolled agents are tax practitioners who are authorized by the U.S. Treasury to represent taxpayers dealing with the Internal Revenue Service on all kinds of tax matters, including audits, collections and appeals. They’ve passed comprehensive IRS testing on individual and business tax returns or have been former IRS employees. 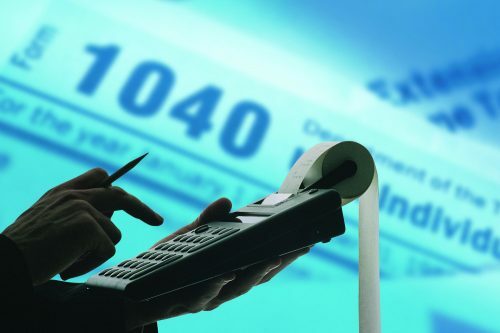 If you can’t file your return by April 15 or you need help with corresponding with the IRS, the tax professionals at the H&R Block office, 151 Harbor Village Lane, Apollo Beach, are available year-round.